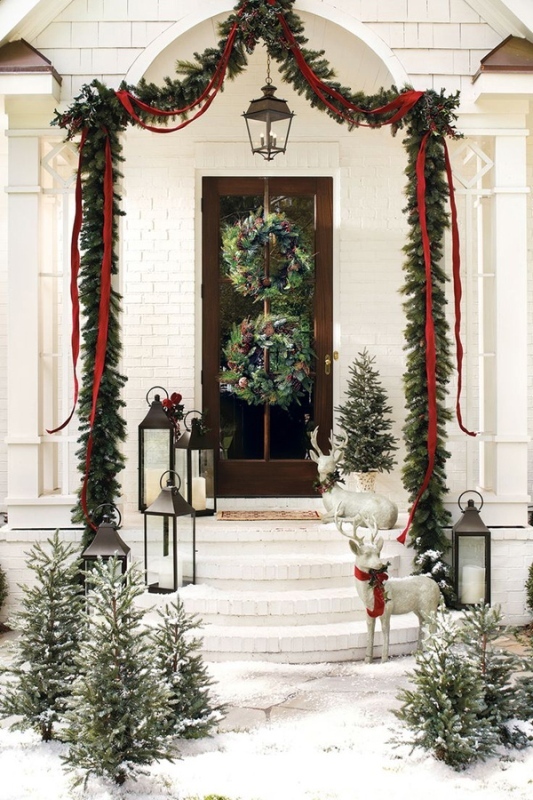 Christmas decoration ideas and themes are often available in abundance and yet decorating for Christmas can seem both daunting and difficult. It is a problem of plenty and most home owners are not sure what theme and style to adopt even as the big day draws closer. Moreover, decorating for Christmas starts a good couple of weeks in advance and many of us are often caught unaware as we are busy with our work and life. 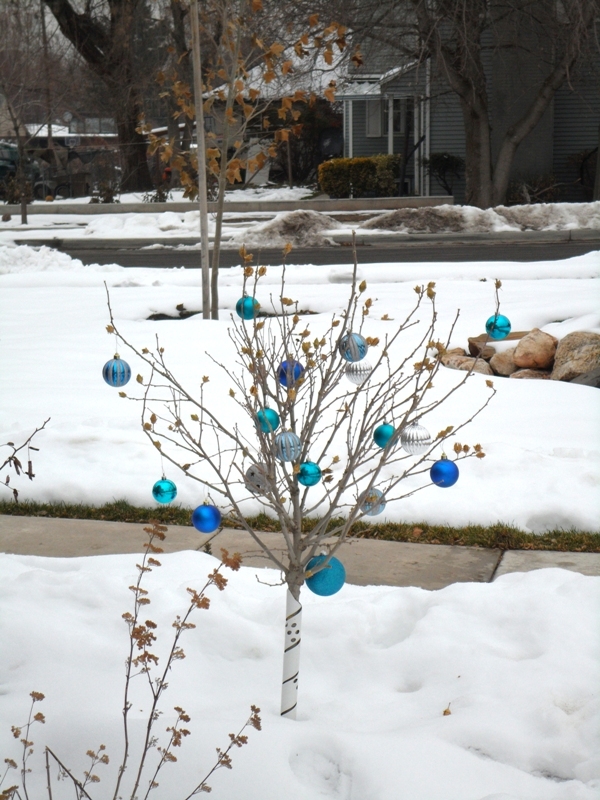 And while indoor Christmas decorations garner plenty of attention, it’s the outdoor glitz that really steals the show!